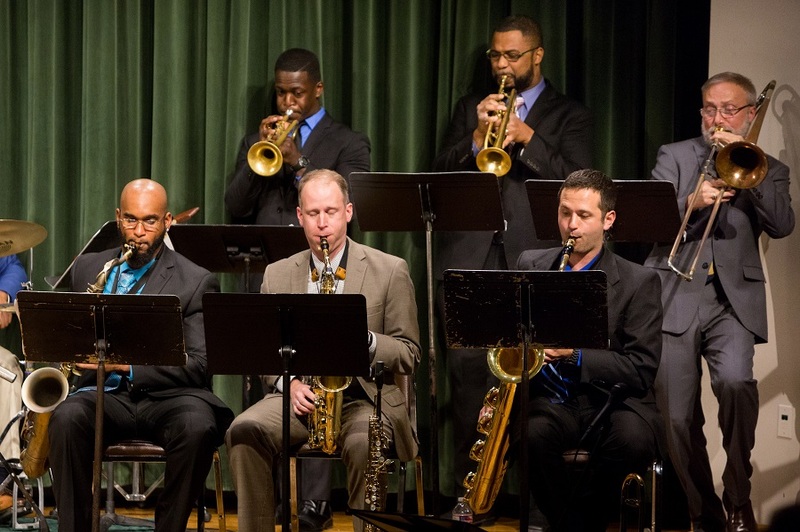 The Southern Jazz Combo will offer a performance of jazz standards at 7:30 p.m. Monday, Nov. 27, in Webster Hall’s Corley Auditorium at Missouri Southern State University. The concert will feature vocalist Bailey Park, who will sing “Pure Imagination,” “The Rainbow Connection,” “People,” “Sway,” “Where or When,” “Come Fly With Me,” “God Bless The Child,” “Blue Skies” and other selections. The concert will also feature the talents of guest guitarist Matthew Clark and Dr. Phillip C. Wise on trombone, and student musicians Raemon Wilson, Josh Newburry and Tyler Graves. “This will be an outstanding opportunity to hear many of the great jazz standards as performed by an amazing young talent, Ms. Bailey Park,” said Wise. Admission is free and open to the public; doors open at 6:45 p.m. The MSSU Jazz Studies Department has partnered with Crosslines Ministries to assist community members in need. Those attending are invited to bring a donation of canned goods or a winter coat to the concert.